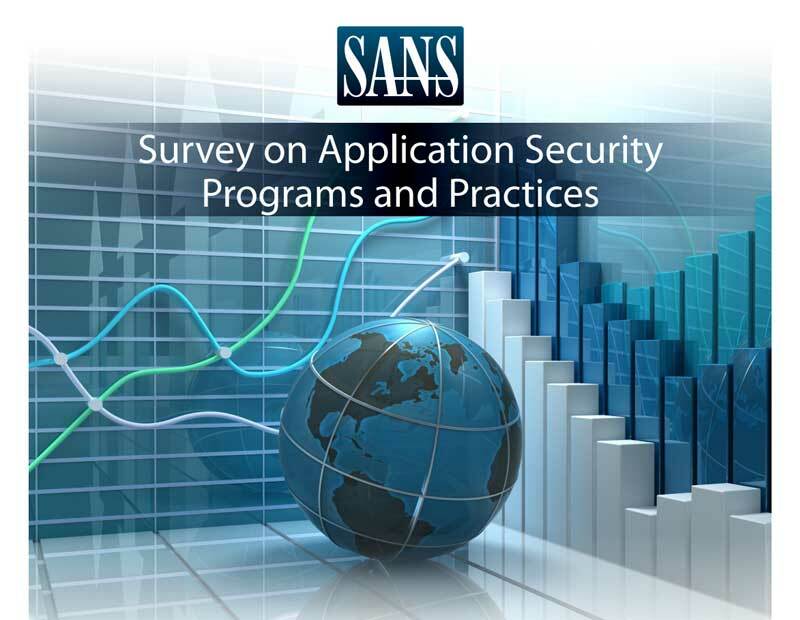 SANS Survey on Application Security Programs and Practices | Qualys, Inc. 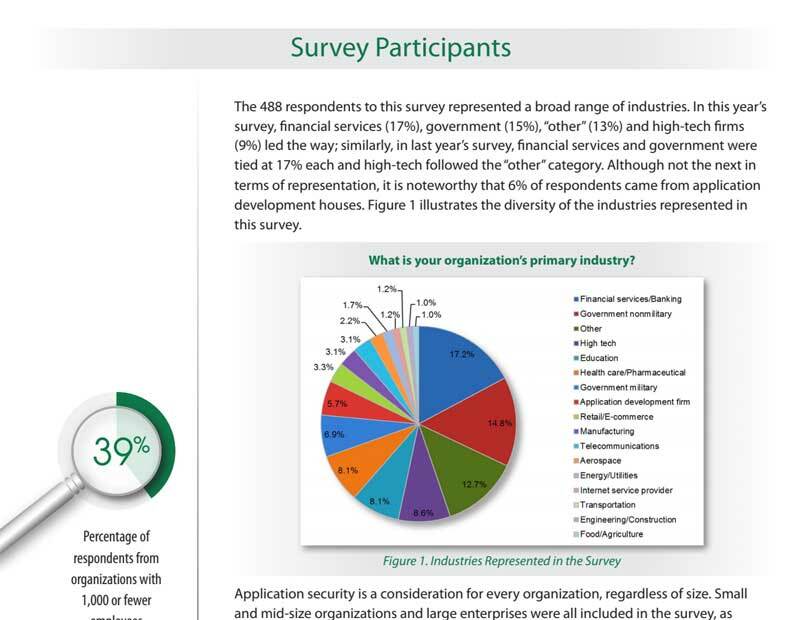 The survey also found that a lack of qualified staff and lack of skills are seen as the major inhibitors to instituting Appsec programs. 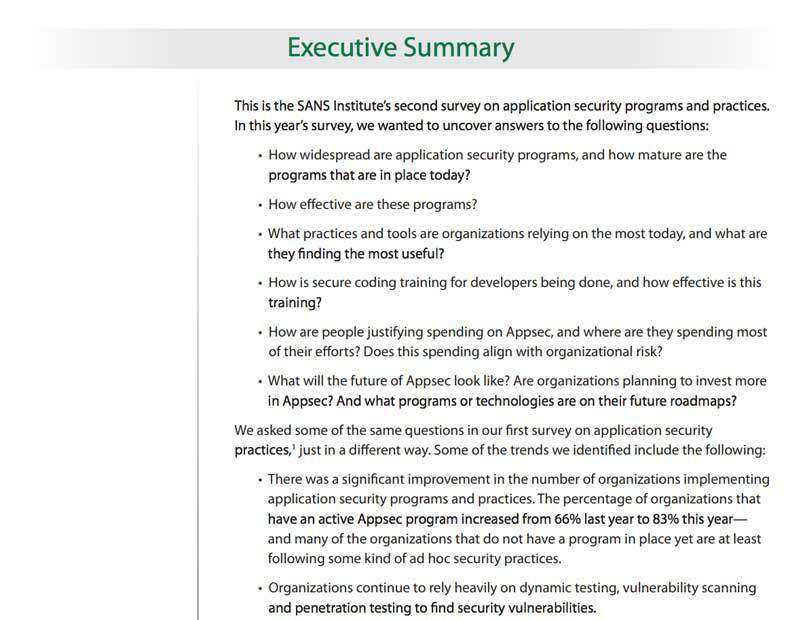 Learn these and other valuable and surprising insights into the challenges that organizations face today in implementing a successful Appsec program.